Panels for construction applications with thermal insulation characteristics. 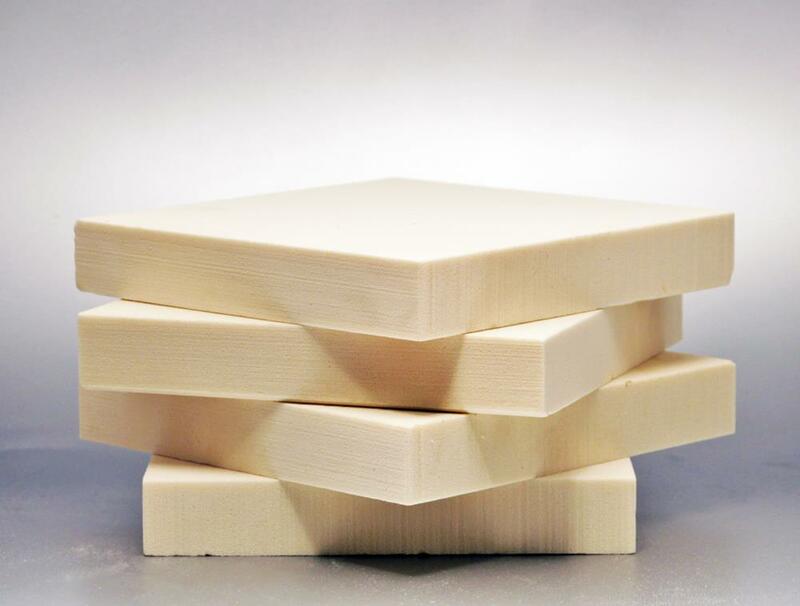 Cut from blocks of rigid PUR and PIR foam by using numerically controlled machines. Density range of panels in stock between 33 and 200 kg/m3. The panels have the CE marking and are subject to PN-EN 14308 and PN-EN 13165.